The latest candidate announcements from the BJP on Saturday evening had some good news for an independent candidate in Karnataka. 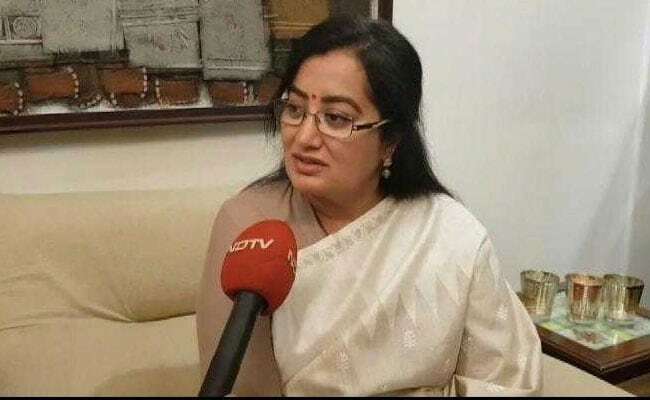 Sumalatha Ambareesh is contesting as an independent in Mandya against Nikhil Gowda of the Janata Dal Secular, Chief Minister HD Kumaraswamy's son and the grandson of former prime minister HD Deve Gowda. The BJP - by not fielding a candidate in Mandya and declaring their support for Sumalatha - is hoping to embarrass the Congress-JDS coalition by seeing the coalition candidate defeated in what has become a prestige seat. Sumalatha, the wife of late superstar Ambareesh, is contesting as an independent even though her late husband was a Congressman. The Congress gave the coalition ticket for Mandya to its partner, the Janata Dal Secular. She has the backing of some of the biggest stars of the Kannada industry. Yash and Darshan were present when she made the announcement of her candidacy. And they were present in Mandya when she filed her nomination papers. Sudeep has also tweeted his support. "I think it makes a huge impact because Darshan or Yash have a huge fan following," Sumalatha told NDTV. 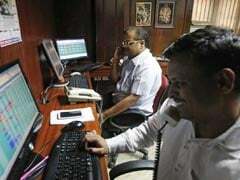 "They have basically all been identified as Ambareesh's sons. That is how people of Karnataka see them - part of our family. So it is a big boost for me. The support of the Kannada film industry really has given me a lot of courage." Despite the support Sumalatha is getting, HD Kumaraswamy is confident of his son's victory. "I am not worried about whoever contests against our party in Mandya. We had 30-40 years of personal relationship in the constituency. I know how to handle the Mandya situation," he told NDTV. Sumalatha says she will not focus on what the JDS is doing to defeat her. "I am sure they will (pull out all the stops) and why not? It is an election it is free for all," she said. Some Congress workers are openly supporting Sumalatha and the Congress knows it is a tricky situation. There has been resistance to the idea of Nikhil Gowda getting the Mandya ticket. The Congress and JDS workers are traditional rivals in a Vokkaliga-dominates region where the BJP has not been able to make major inroads. State Congress Chief Dinesh Gundu Rao told NDTV, "Among the 28 Lok Sabha seats, Mandya is a very special case. Mandya has a special situation that needs to be addressed by both the parties. There is a history of rivalry between Congress and JDS. We need to sit and talk to our leaders and sort of iron it out. JDS people have to cooperate in that." The national elections begin April 11 and Mandya votes on April 18th - and will be closely watched.